NEW WESTMINSTER, BC – Bring Your Porter to the Slaughter reports that Steel & Oak Brewing is set to release a new limited edition beer for the final days of summer. Brewed with barley, wheat and fluffy oats, Picnic was dry hopped with Simcoe for notes of citrus, grapefruit, lemon, and pine. We then conditioned this Pale Ale on blackberries and key lime for added fruit goodness and a refreshing lime zest bitterness. 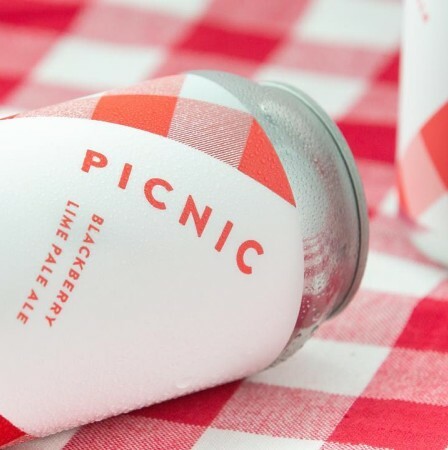 Picnic will be released tomorrow (September 6th) and will be available at the Steel & Oak tasting room, and select private liquor stores and beer bars in British Columbia, while supplies last.